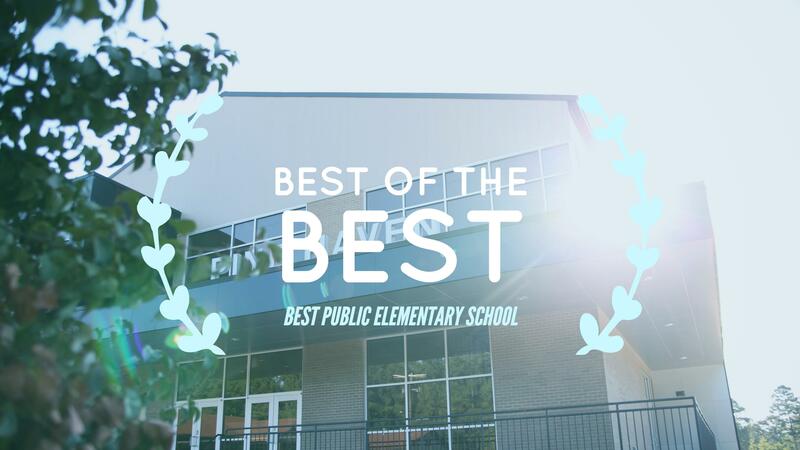 Congratulations to the staff and students of PHE and BMS for being voted Best of the Best from the Arkansas Democrat Gazette!!! See the winners of the poll here. 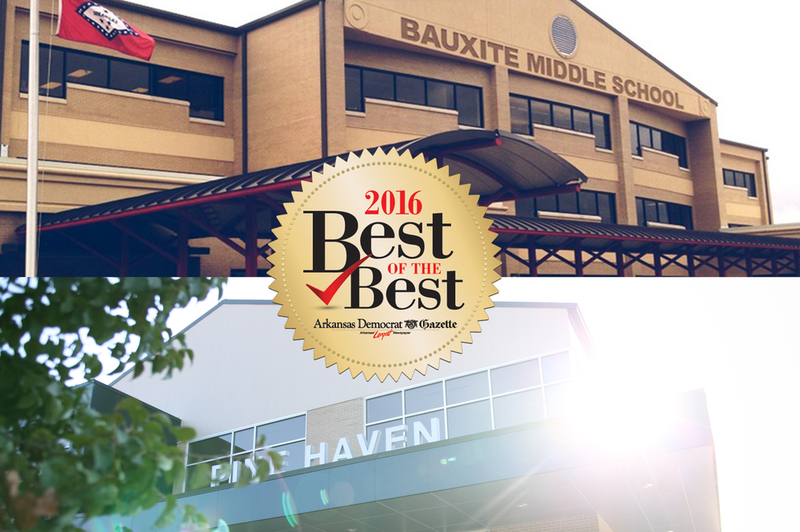 Pine Haven Elementary was voted Best Public Elementary School. 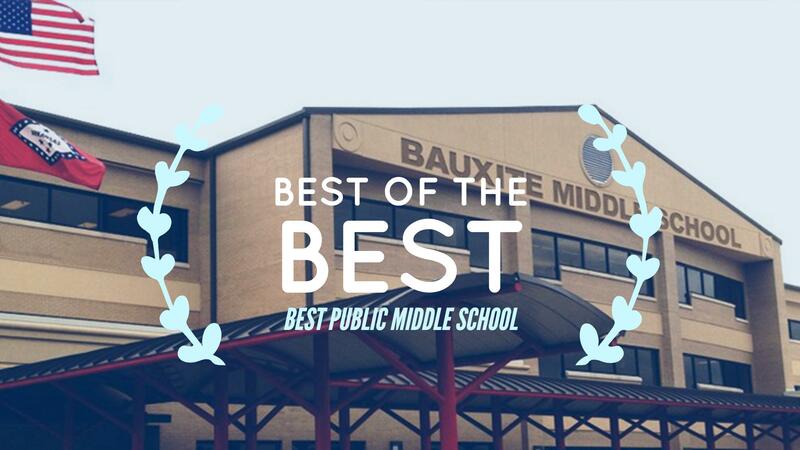 Bauxite Middle School was voted Best Public Middle School. Congrats to everyone involved in helping these 2 schools get recognized by everyone in the state for their excellence and achievement. Proud to be a Miner.